No matter what you’re planning to do during your trip, there are plenty of things happening in the Poconos in April. Whether you want to experience the breathtaking scenery or see what’s going on in the towns, here’s a glimpse of what the region is like during this month. April is a bit of a transitional time in the Poconos where the weather is concerned. While still brisk, April is warmer than March, as the slow, warming transition from winter to spring is beginning to occur. 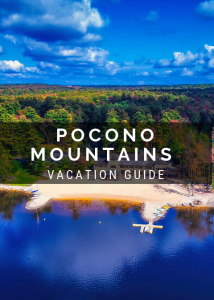 The Poconos are most popular to visit during the summer, so if you travel to the Poconos in April, you will enjoy freedom from crowds as well as reduced rates for lodging. 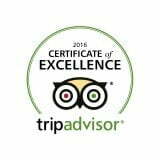 This makes April a good time to visit if you are looking for one of the cheapest times to go to the Poconos! The Poconos in springtime are quite beautiful. As foliage and flowers begin to wake from winter slumber and bloom with colors, the outdoors beckon travelers to explore. 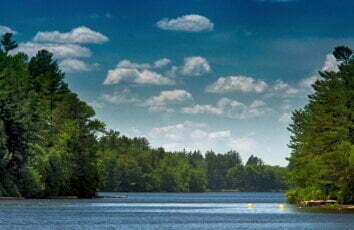 The best activities in the Poconos in April take place outdoors, so as to take full advantage of the natural splendor. Below is just a sample of the excellent ways you can explore the Poconos in April! The Poconos in April, though effuse with gorgeous natural beauty, also provides plenty in the way of entertainment. From exploring the quaint streets of local towns to enjoying some indoor entertainment, check out some of our favorites below! There’s always something happening in the Poconos, and April is no different. Take a look at some of the festivals and events that happen during this month. Mountaintop Lodge sits along the shores of the pristine Lake Naomi, just a short drive from all the activities mentioned above. 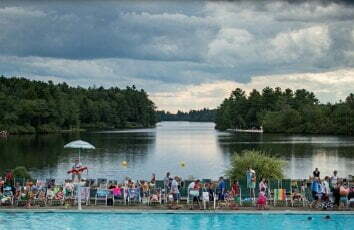 If you don’t want to go that far for exciting activities, though, you don’t have to, as guests of Mountaintop Lodge receive free access to all the amenities at Lake Naomi Club. If you just want to sit back and relax, you can do that here, too. 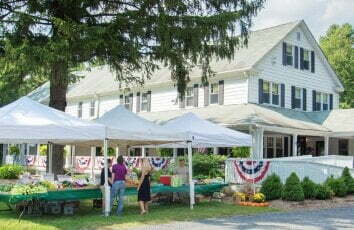 Grab a coffee from our onsite Coffee Shop and sit on our spacious front porch, enjoying the crisp mountain air. 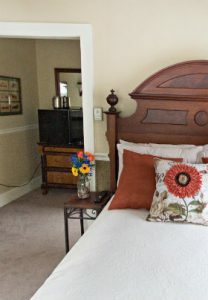 Curl up with a book on our main floor or in your charming guest room. In the mornings, you’ll enjoy a delicious complimentary gourmet breakfast. Whatever you choose to do, our Poconos Mountains lodging has everything you need for a relaxing stay. 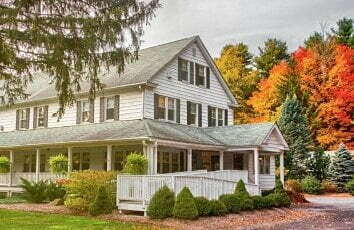 Take a look at all of our lovely rooms at our Poconos bed and breakfast and book your stay today!